It's back! The second instalment of this highly anticipated writing event brings your favourite Ambassador profiles together to host a contest of truly epic proportions. 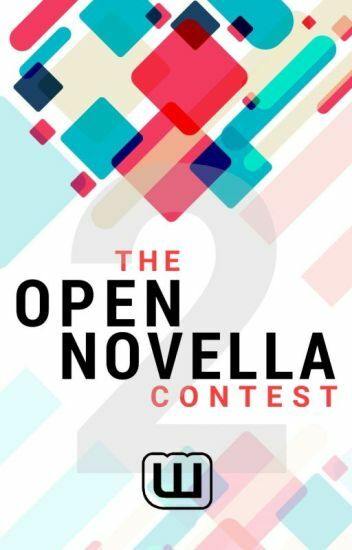 What is the Open Novella Contest II? What's Next for Round 2? What's Next for Round 3? It's back! The second installment of this highly anticipated writing event brings your favorite Ambassador profiles together to host a contest of truly epic proportions. A book filled with a variety of contests that deal with all of your fairy-tale needs! Here we will post monthly contests that you can participate in, and get the opportunity to win several prizes! Read on for more if you're interested! A month of multi-genre madness! Aim to Engage 2 features prompts submitted by 15 of your favourite Ambassador-Managed profiles, interspersed with other activities with which we're certain you'll have a whole lotta' fun! One accident and Charlie lost her life. Her death was a mistake, one she wishes she could go back and change, along with all the cruel things she said to her family before she died. Dead and miserable, Charlie awaits her final judgment along with thousands of other lost souls, including a charismatic spirit named Adam. When a Reaper shows up with a personal invitation to join The Tournament of Souls where the winner gets their life back with a clean slate, Charlie jumps at the chance. She believes it is her only chance to make things right. However, the Tournament proves harder than she ever imagined. There are dark bargains that are unknown to her and allies with untold secrets. When it comes down to it, Charlie's sanity will be tested, and she will be forced to face her own worst demons to set her life right. Sometimes it takes Death to make some people realize just how much they have to lose.